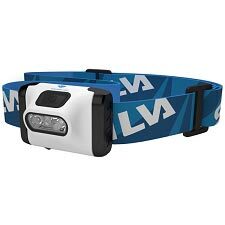 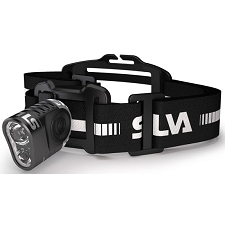 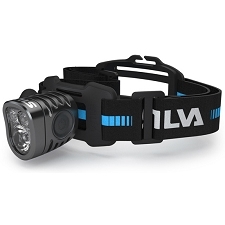 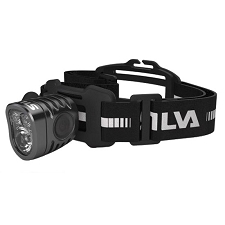 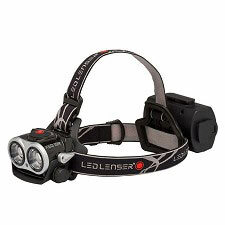 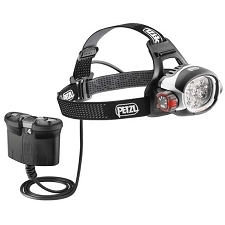 With 300 lumens of power, the REACTIK + headlamp offers outdoor enthusiasts a compact, intelligent, connected, rechargeable solution. 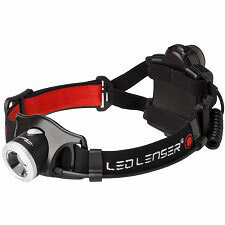 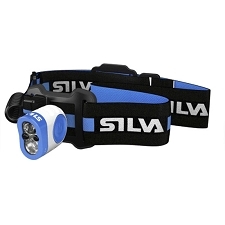 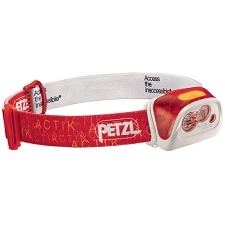 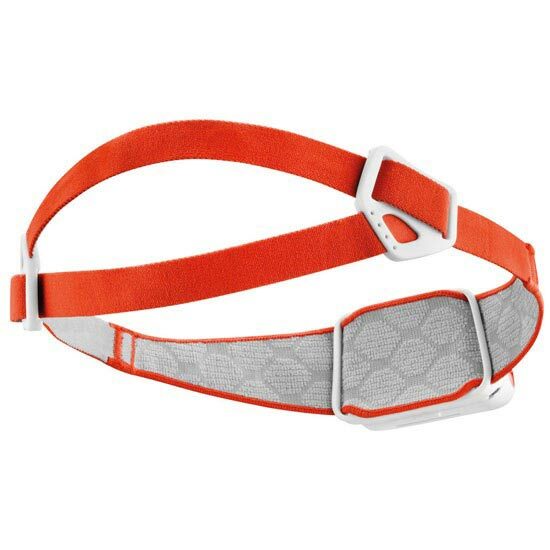 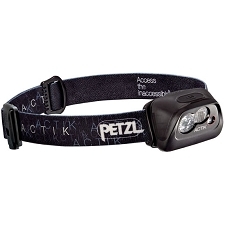 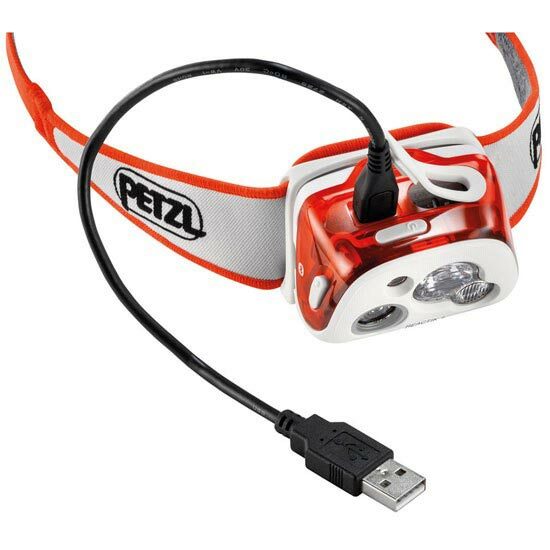 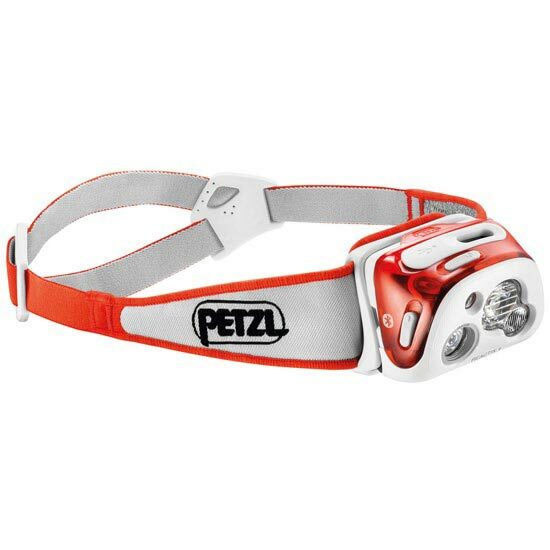 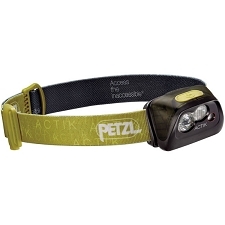 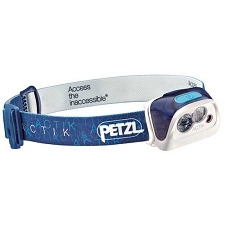 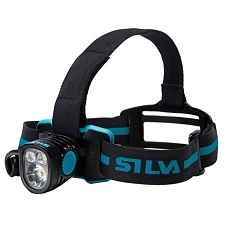 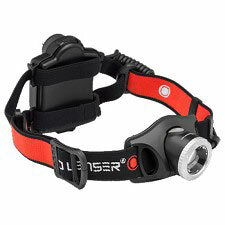 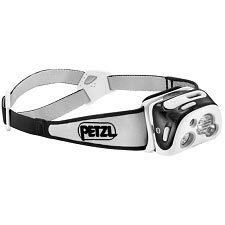 Due to innovative technology that syncs the headlamp to the MyPetzl Light mobile app, you can consult your smartphone or tablet at anytime to check remaining battery life and adapt the performance of the headlamp to the activity whether it’s trail running, mountaineering, trekking, backpacking or hiking. 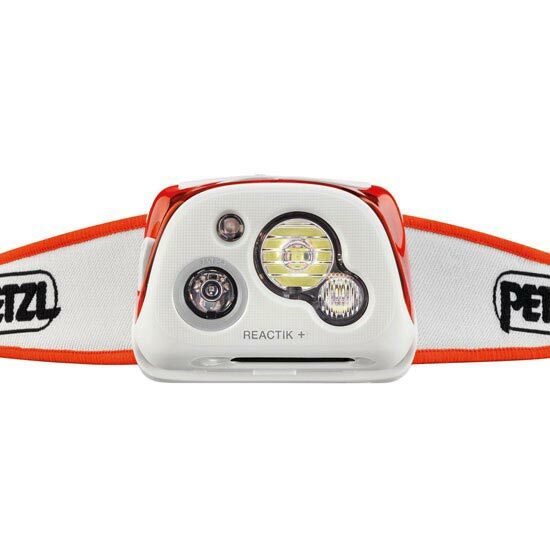 During the activity, with Reactive Lighting technology, REACTIK + analyses the ambient light and adjusts brightness instantly to your requirements. 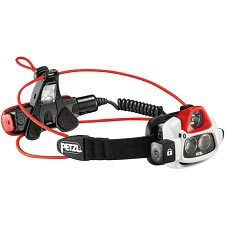 Battery life is optimized and the manipulations are reduced to a minimum. 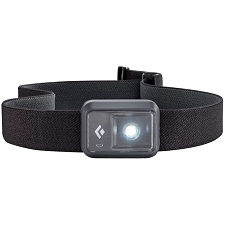 In order to avoid confusion while using the buttons, the one that lets you choose the Reactive Lighting or Constant Lighting illumination mode is located on the side, and the button that controls the on/off and three levels of illumination, is located on the top. 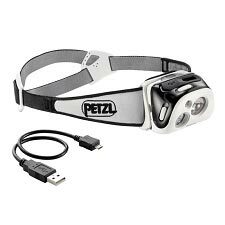 The rechargeable 1800 mAh Lithium−Ion battery is universal charging with micro USB port. 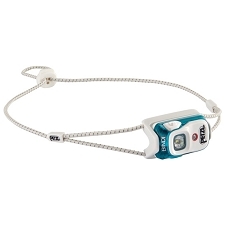 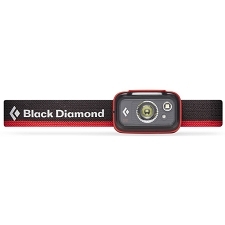 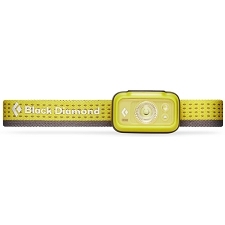 Includes a charge indicator and blue signal for Bluetooth® Smart activation and can be replaced with standard battery pack (not included) for use in remote areas. 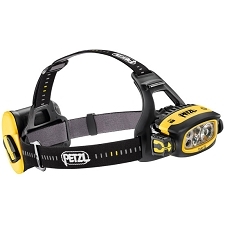 Customer Opinions "Reactik + 300 Lumens"